Giant tortoises were dropped on the Islands by large birds. Their hardy shell helped make sure they survived. Hint: Think about some of the characteristics that have helped the tortoises survive over thousands of years. 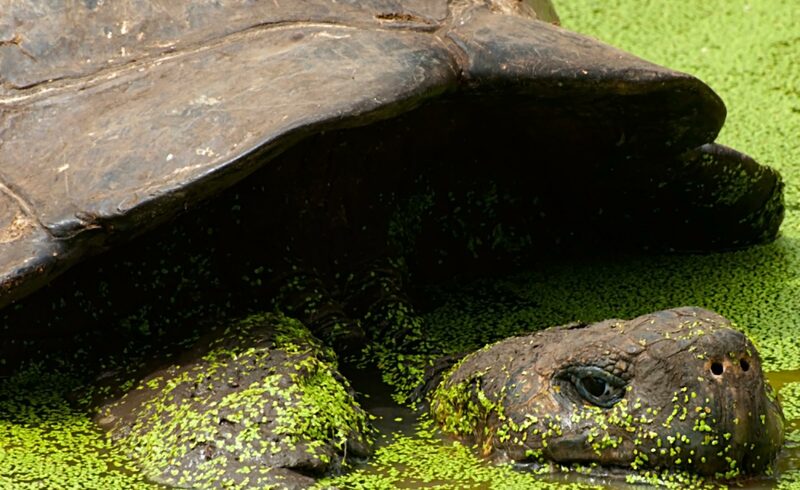 What information does a GPS tags on giant tortoises NOT record?